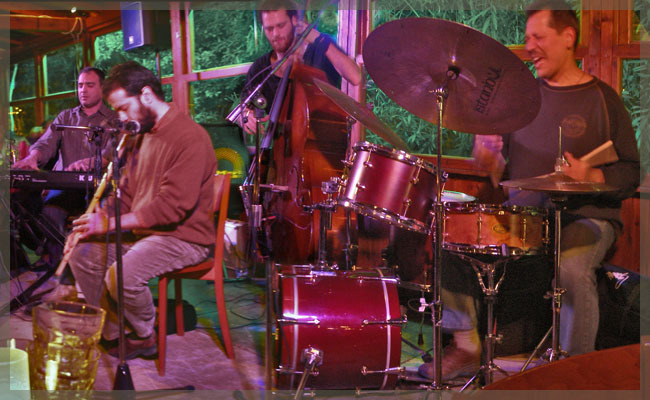 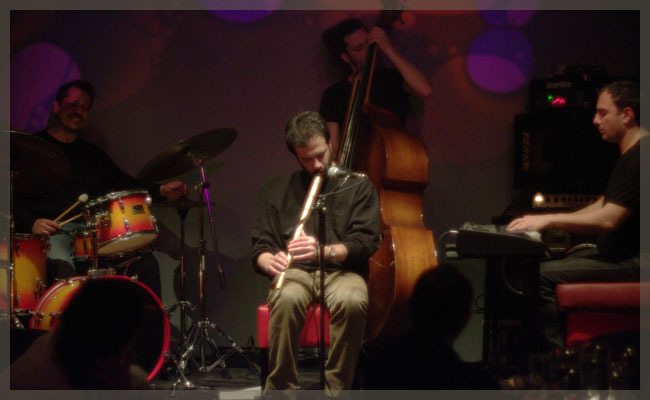 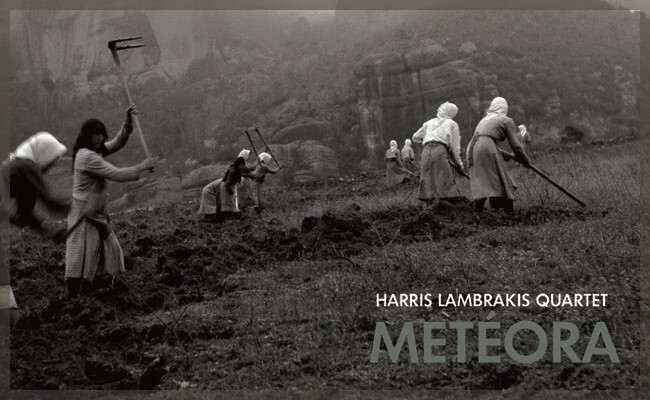 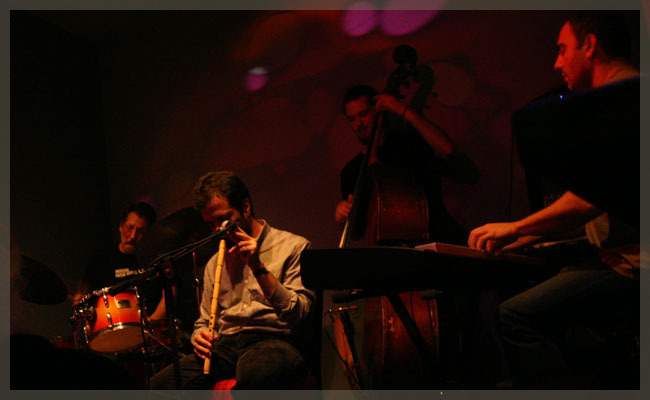 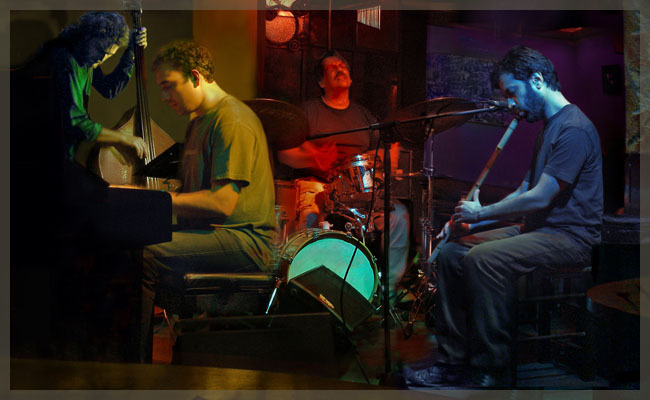 Harris Lambrakis Quartet was formed in 2006. 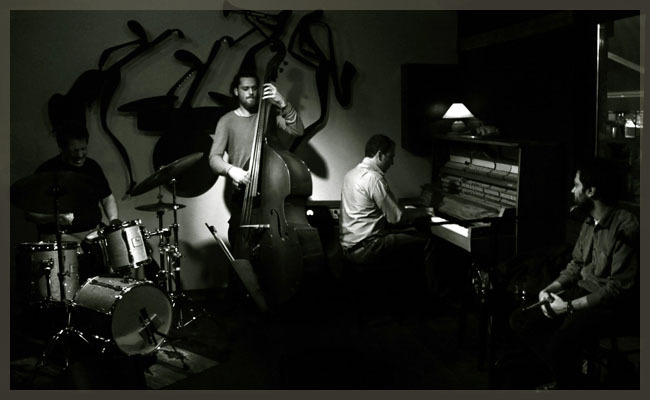 It consists of four musicians who are bounded together by a long friendship; Nikos Sidirokastritis (drums), Dimitris Theocharis (piano), Dimitris Tsekouras (doublebass) and Harris Lambrakis (ney). 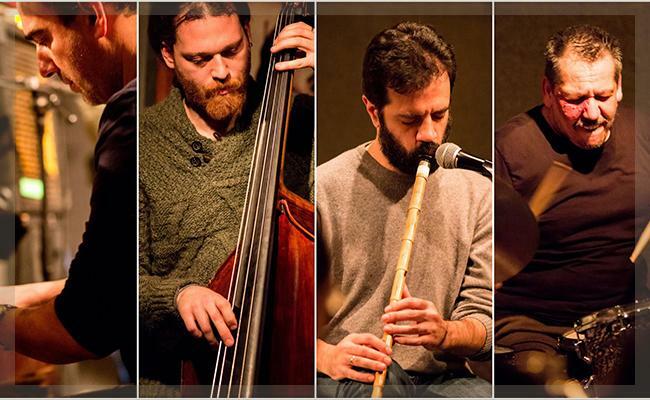 New fotos from Athens Festival concert!